Today we are happy to be able to confirm the prizes we lined up for the Overclocking World Championship Yogayakarta 2017 Qualifier contest. For the Yogyakarta 2017 event, we are grateful to have HWBOT World Tour sponsors partners Seasonic aagree to contribute some awesome Power Supply prizes for the Overclocking World Championship contest, making things that bit more inciting and rewarding for attendees and competitors at the event. Seasonic X-Series X-750 PSU – The latest Seasonic X-Series X-750 PSU will be used to power all systems used in the Overclocking World Championship Yogayakarta 2017 Qualifier contest. 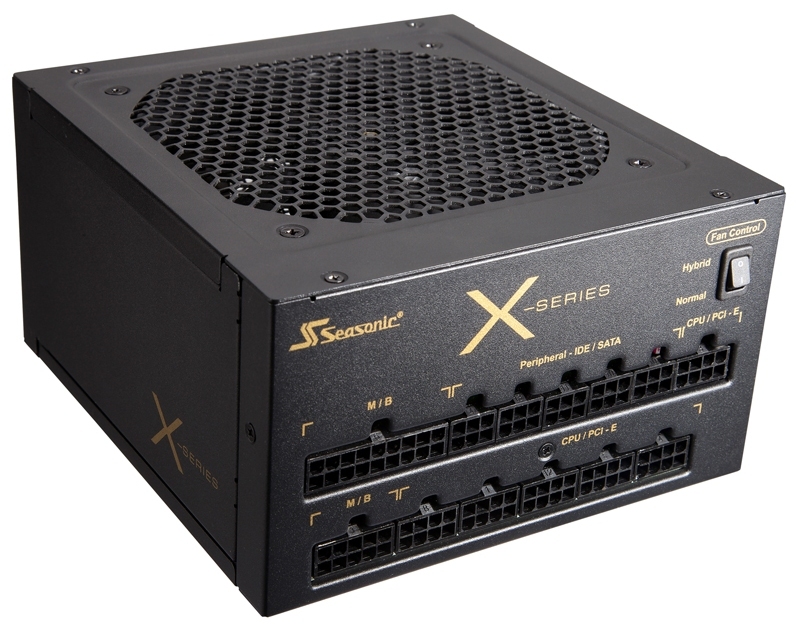 Seasonic X-Series X-750 power supplies achieve a remarkable 92% efficiency and boasts Seasonic’s patented Hybrid Silent Fan Control. This unsurpassed cooling system combined with a sophisticated fan control is designed to find the optimal balance between silent operations and ventilation. Multi GPU support combined with easily installed fully modular cables further enhance the notable features of these 80 PLUS Gold certified ATX power supplies. The HWBOT World Tour visits Yogyakomtek in Yogyakarta Indonesia for one of the biggest technology events in South East Asia. Hosted in partnership with Jagat Review, the Yogyakarta 2017 event will feature the AOCT (Amateur Overclocking Tournament) 2017 and the Overclocking World Championship 2017. The event is supported by primary partners Intel, plus Seasonic, ASUS, Biostar, Corsair, GIGABYTE, LG Gaming, MSI, Seasonic and Western Digital. You can learn more about the Yogyakarta 2017 event here.